Monaco has been ultra “hot” in the last couple of weeks. Round 27 in the French League was completed Tuesday (16/4) with the 83 – 73 victory of Bourg-en-Bresse over Strasbourg behind 19 points by Zach Peacock plus 14 points and 12 rebounds courtesy of Noussou N’Doye. 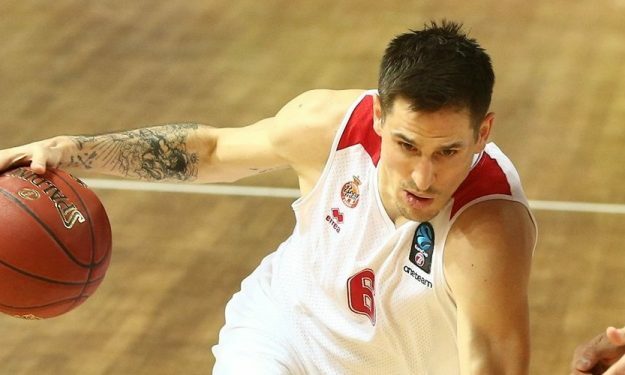 Strasbourg dropped to 16 – 11 while Bourg is in the playoffs zone with 15-12. It was quite the win, tet the talk of the town in Pro A is the stuff Monaco is doing during the second leg of the regular season. 10 straight wins. No kidding. Monaco beat Dijon on the road to capture a result that improved them to 18 – 9. Dijon fell to 16 – 11. Yakuba Ouattara scored 20 points, Dee Bost dropped 14 points and Paul Lacombe finished with 12 points and seven rebounds for Monaco. From Dijon, David Holston finished with 21 points and eight assists. Top-placed ASVEL continued its run towards capturing top spot at the end of the regular season by beating Chalon-Reims 82 – 73 on the road thanks to A.J. Slaughter’s 25 points.